Natural beauty solutions for all skin types. Understand and address your problematic (or bad) skin and shop by skin concern. We highly recommend that you take our free skin type assessment so we can assist you in recommending your customised skin care programmes. 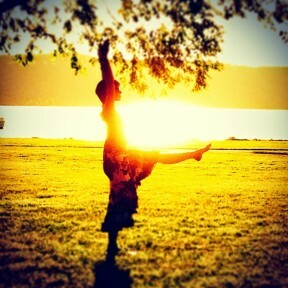 Our programmes provide simple skincare regimes along with our recommended wellbeing suggestions. Teen skin - during our teenage years, it is a perfect time to develop good skin care habits which will promote a clear, healthy and glowing complexion throughout our life time. Teens often experience oily skin due to hormonal imbalances leading to excess oil production. Having an easy to follow skin care regime, such as the Ayurda Balance programme, is essential to support and balance your skin naturally. Our Balance skincare programme will leave your skin feeling refined and repaired while enhancing your natural beauty from within. Redness in the skin is often associated with increased sensitivity and can be aggravated by excess heat in the body as well as too much sun exposure, poor diet and/or medication. Redness of the skin may also be associated with dry and roughness but can be managed with skin care products that help balance the skin from the inside out. Often experienced by teens, acne is a chronic condition of breakouts characterised by blackheads, whiteheads and pimples often is a result of overactive sebaceous glands. 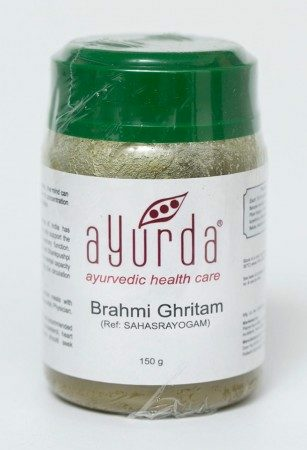 The glands are often stimulated due to hormonal imbalances, stress and poor diet. Using skincare products, such as Ayurda, that naturally balance the skin ph levels and deeply cleanse your pores is key to managing acne. 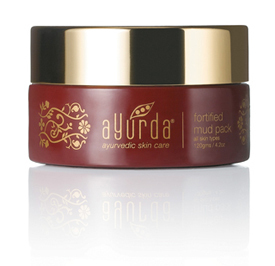 A Complete skin treatment for all skin types, this Fortified Mud Pack is an exclusive product available only in the Ayurda Range. Affecting teens as well as adults, congested skin can result in uneven skin texture and tone. Due to dirt, make-up, excess oil and dead skin the pores are often clogged resulting in blackheads and whiteheads. A good skin cleansing and exfoliation regime is essential to help revive the skin. Our Energise skincare programme will leave your skin feeling refreshed and energised while enhancing your natural beauty from within. One of the known reasons for Rosacea is the result of excess toxins and heat in the body, rosacea is generally associated with redness on the face particularly the forehead, chin, nose and cheeks. It can also develop into red bumps or pus-filled pimples. It is believed that hot showers, spicy food, alcohol as well as commercial skin care products containing chemicals aggravate the condition. Because Ayurda skincare works to help balance and cool the skin, rosacea can be managed naturally. Dry skin is often a result of external causes such as high winds or hot showers that de-hydrate the skin but also a result of the natural aging process as our natural skin oils diminish over time. Commercial skincare products filled with skin depleting chemicals also dry the skin. The skin appears dull and tight which can lead to premature wrinkles. 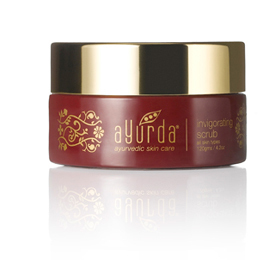 Using Ayurda natural skincare in combination of our lifestyle tips will help hydrate and nourish the skin from the inside out. Oily skin is generally associated with teen age years and gradually decreases as we age. Generally stimulated by diet, cosmetics, hot weather or hormonal imbalances the overactive glands are associated with enlarged pores which may make the skin look coarse and result in blemishes. Using Ayurda’s natural skincare that helps balance the skin pH levels instead of stripping it of its oil along with our lifestyle tips will help you obtain balanced skin.